Fence Menders a small family owned company providing complete fence services for both residential and commercial customers. 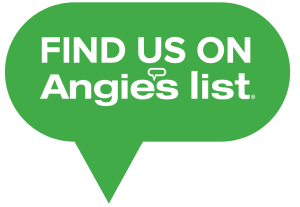 For many years we have been servicing our customers with a level of service unmatched by anyone in the industry. Bringing to you quality workmanship and materials at a reasonable price. 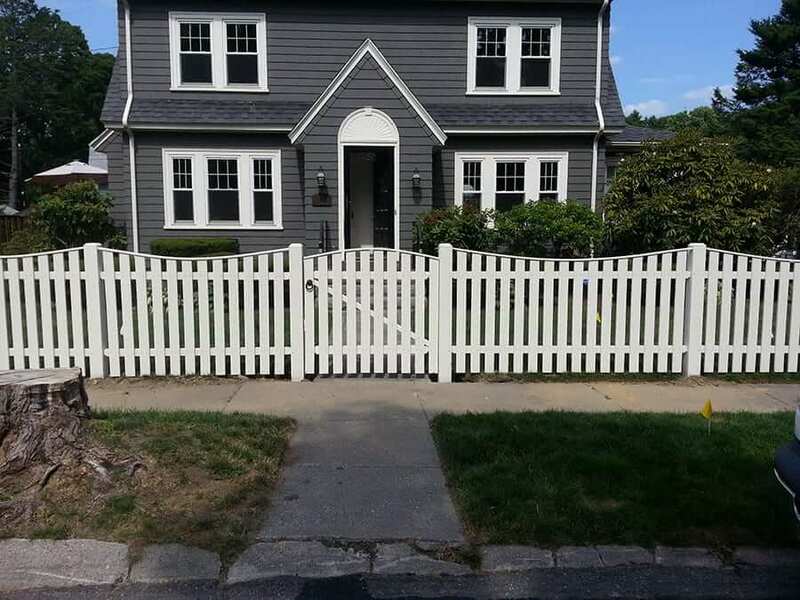 In the Worcester, MA area; Fence Menders have become the trusted source for fence installation and repair services. 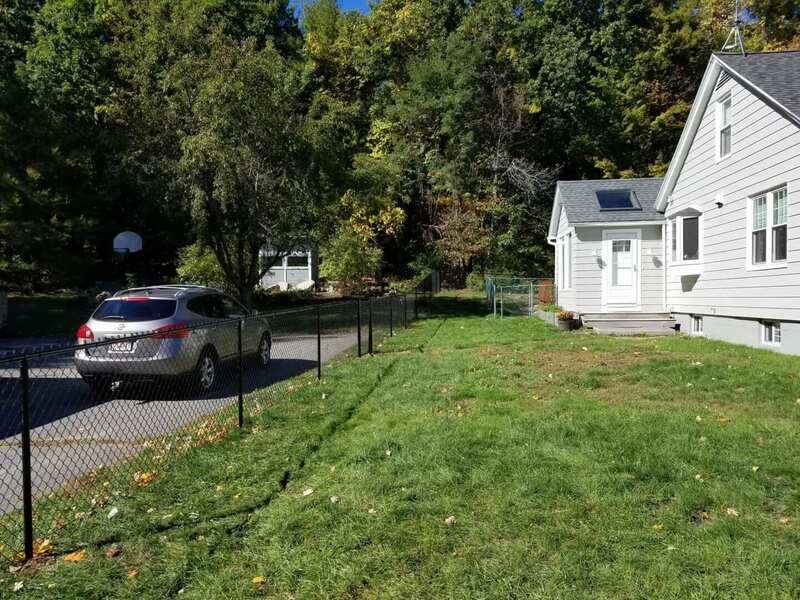 For over 15 years we have seen and heard from our many customers about the horror stories sometimes associated with fence installation companies; you would hope that all fence installation and repair companies would be properly insured to provide protections for themselves and their clients. However, in many cases companies skip these protections, often ignoring building codes and manufacture guidelines, essentially invalidating warranties before the job is even complete. This is probably where Fence Menders has stood apart from its competitors over the years. We have taken the extra steps to ensure that we are fully insured to protect both the company, our customers and our reputation within the community that we serve. The owner of Fence Menders initiates all estimates…never a commission based salesman. We are Locally Owned and Operated.. We are not a franchise always moving from state to state. Our employees are very well mannered. This is not a company standard, but rather a reflection of the level of talent and professionalism that our employees provide. 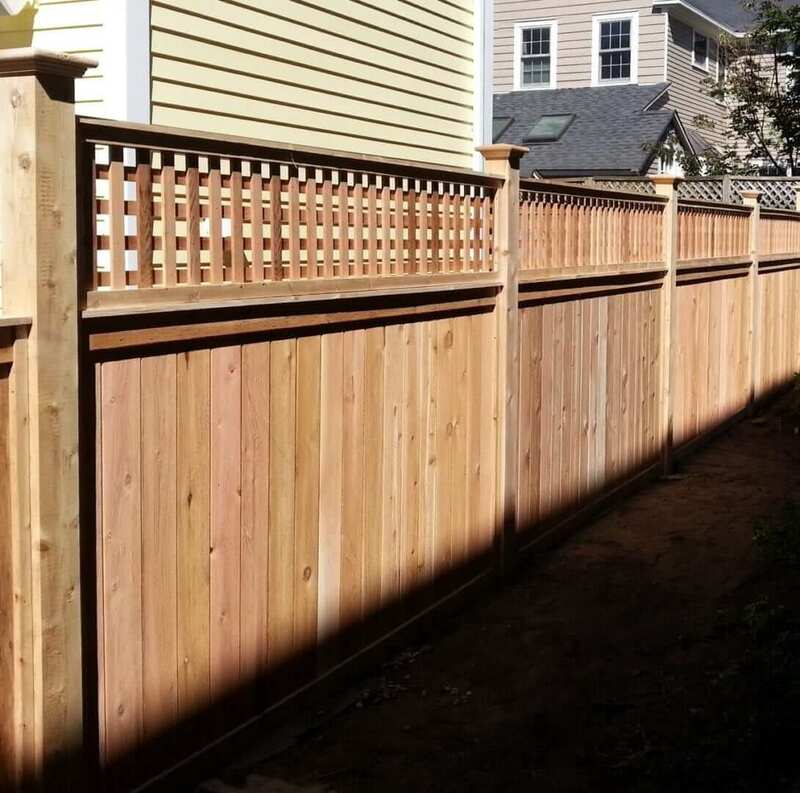 Fence Installation and repair is not one of the things we do.. it IS what we do! We offer industry leading warranties on labor. We understand the fencing needs and styles to fit the homes specific to this area; so as not to clash with the traditional home esthetics. We use only top products from name brand manufactures. Old enough to see a consistent track record of satisfied customers, completed jobs and ongoing referral base. Fence Menders today to speak with our customer service professionals that can answer any questions that you may have about our services and our company. Our careful approach to customer relations guarantees that we can provide the services you need, and, in a time when every dollar saved matters.